Smart business idea or creepiest product ever? Imagine holding your baby before he/she is born! 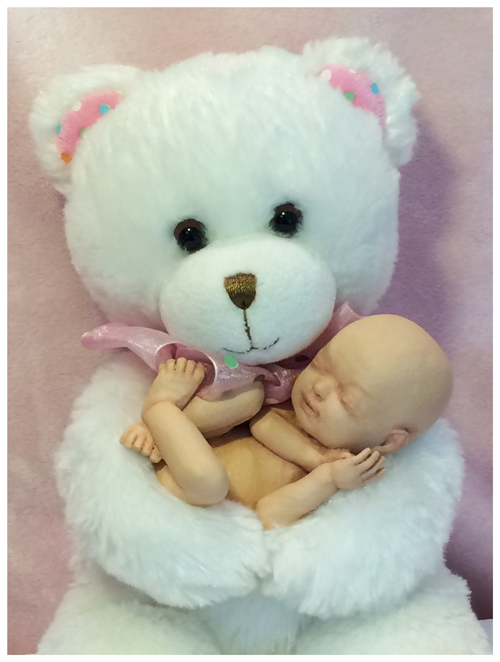 One company is selling 3D babies uses your ultrasound to 3D print a doll of your fetus. 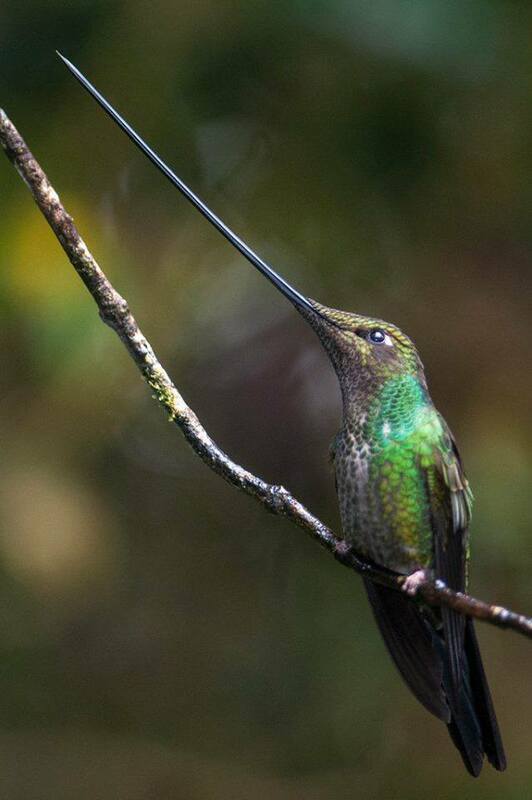 The sword-billed hummingbird’s bill is actually longer than its entire body. As the sole species in the Ensifera genus, this hummingbird is found across South America. The bill can grow up to 14 cm, so these birds have to use their feet to groom themselves and typically rest with their bill pointed upward so they can balance. 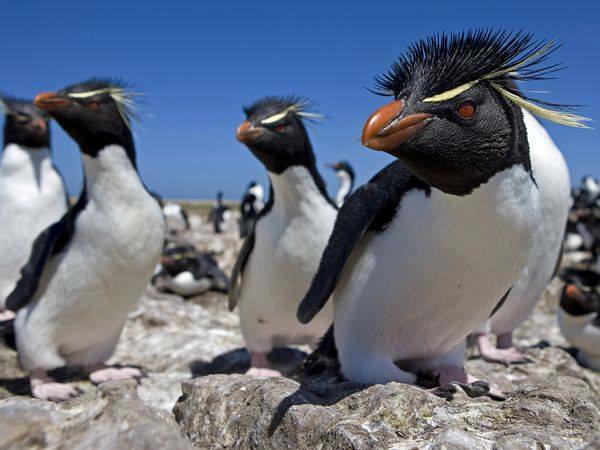 Rockhopper Penguin gregarious marine birds are among the world's smallest penguins, standing about 20 inches (50 centimeters) tall. Culling of sharks for the sake of safety? 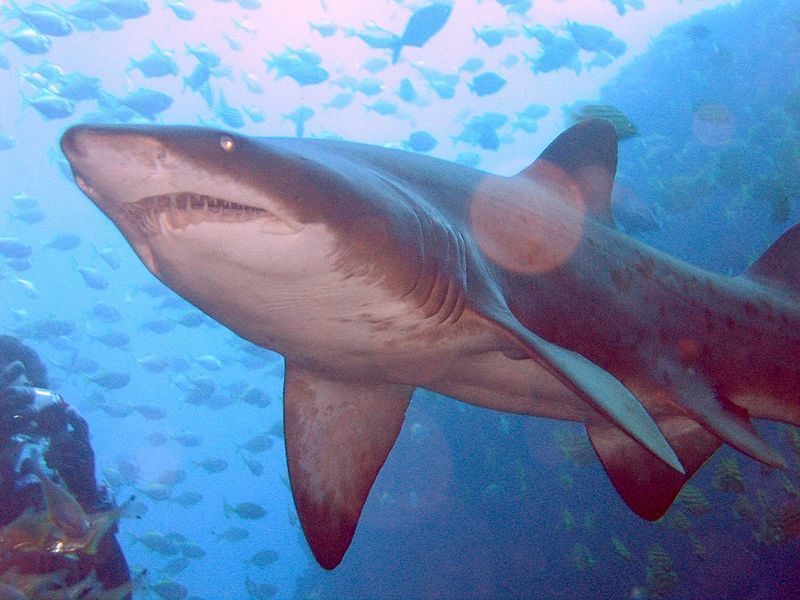 The culling policy aims to reduce shark attacks by killing white, bull and tiger sharks over 3 metres long off the coast of Western Australia. Research on previous culls reveal no scientific evidence that destroying sharks reduces attacks, and the cull has caused outrage from conservation groups. Two experts from the University of Western Australia explain: "Pre-emptively killing sharks is a response based on emotion rather than of scientific data." 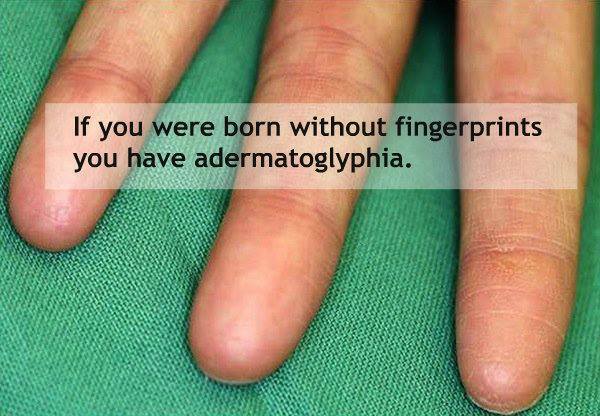 People born without fingerprints suffer from adermatoglyphia. People with this genetic condition have a mutation in a region of DNA that prevents a protein from forming correctly. 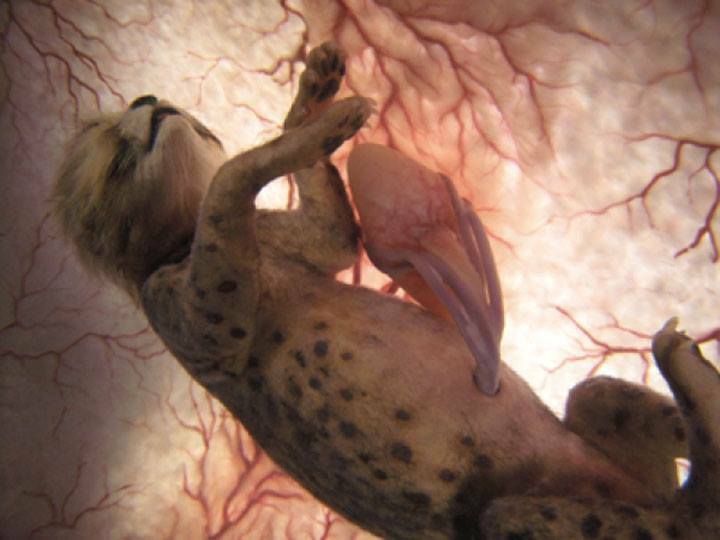 This is what an embryonic leopard cub looks like in the womb. It's not a photograph, but a combination of three-dimensional ultrasound scans, tiny cameras and computer graphics used to create realistic representations of animal fetuses for a National Geographic documentary. 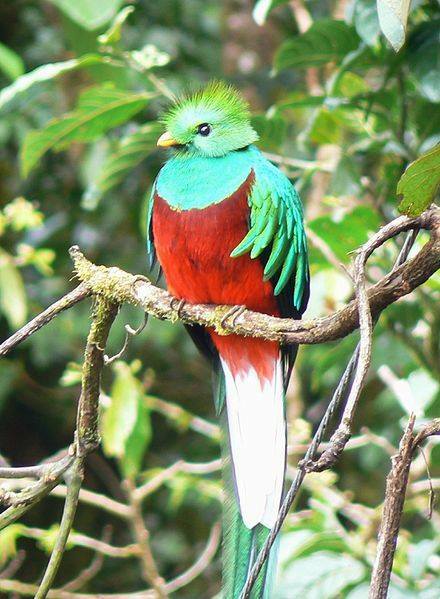 The Resplendent Quetzal has a range running from southern Mexico to western Panama. Its sinuous, jade-green tail feathers once adorned the clothing of Mayan rulers and served as currency. Now, bird-watching tourism boosts local economies in quetzal territory. No matter how many times I watch this I am fascinated. 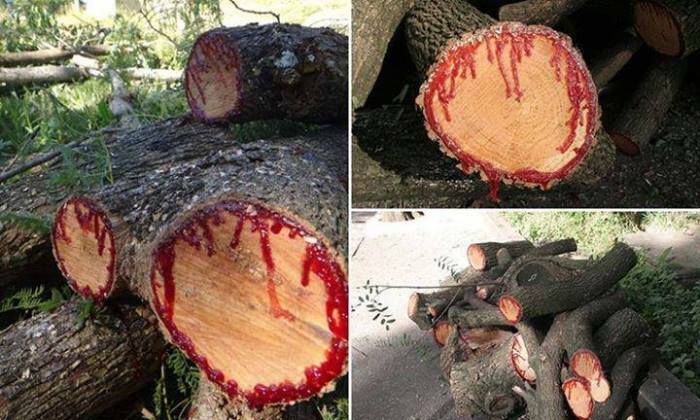 The dragon’s blood tree (Dracaena draco) has a thick red resin that makes the plant appear to be bleeding when it is cut. These subtropical plants form huge umbrella-like canopies and can grow for hundreds of years, but they are currently listed as Vulnerable by the IUCN due to the trademark resin being used in traditional medicine, violin staining, and even for embalming the dead. 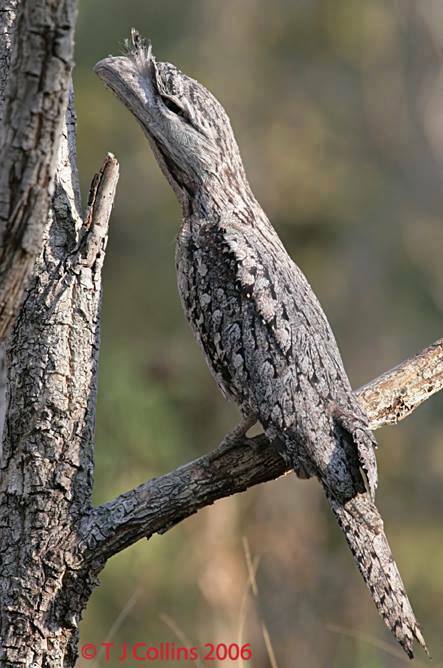 An Australian Tawny Frogmouth (Podargus strigoides) showing off some excellent camouflage against a tree trunk. The birds are nocturnal and stay safe while they're roosting during the day by disguising themselves as a tree branch. They're known to stand perfectly still and upright with their beaks in the air for hours. 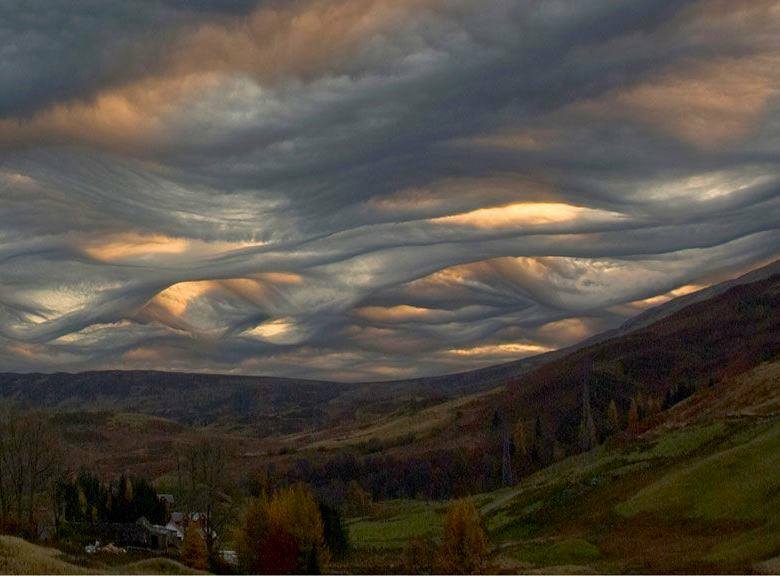 This is an undulatus asperatus cloud formation. The name translates loosely to “roughened or agitated waves” and although they appear ominous, they tend to dissipate without a storm forming. 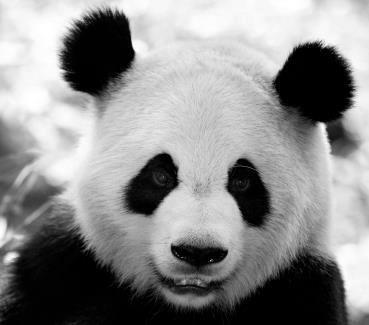 Pandas produce a super powerful antibiotic that kills bacteria and fungi. 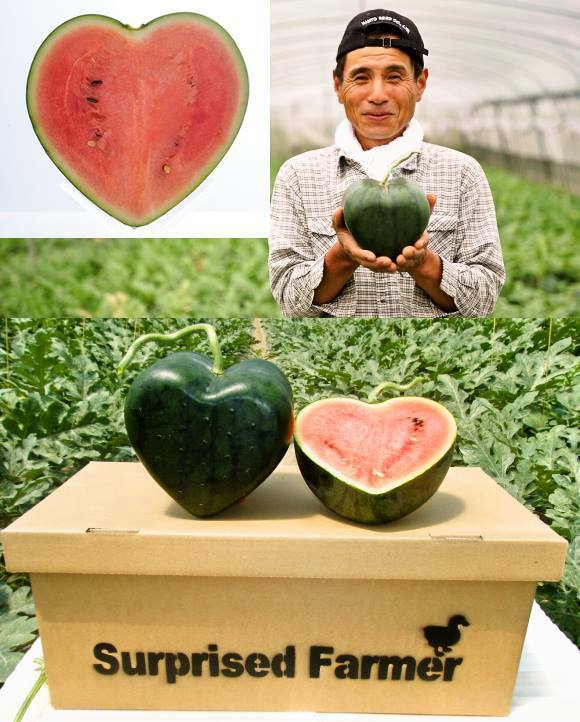 The substance is released by the panda’s immune system to protect them from catching infections in the wild. Researchers are trying to decode the substance’s makeup as it could be used to develop treatments against drug-resistant superbugs. This man has an amazing ability to interact with these animals fearlessly and on a level the animals understand. Even if he does get killed by them, it won't be as human versus lion, it will be a lion versus a lion. A beautiful relationship that cannot end in tragedy.